Received at BookCon and binge read the day after. 4.5 starsGUYS THIS BOOK DOES NOT DISAPPOINT! Awesome magic system? Check. Amazing characters + growth? Check ANGSTY!? Check. :) I ADORED it and I'm actually disappointing that I've read it because now I have to wait until 2020 for the sequel. This book is SO GOOD! I loved it even more than I loved Reign the Earth. 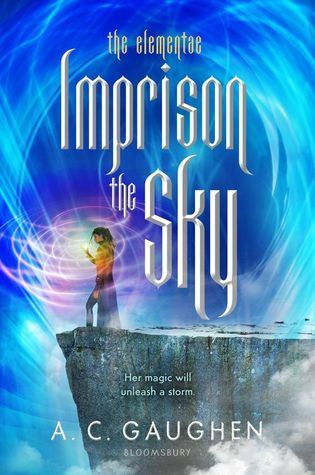 The characters in this one are so layered and well-developed and the pacing is excellent! More people need to read this series because it's AMAZING and ORIGINAL and I LOVE IT! I missed my train stop reading this book. If you liked Children of Blood and Bone, you should read this series. This book came to me through Book Expo. Solid writing, like the first story. This story introduces new character with a new narrator with different goals and challenges elsewhere in Orbis Elementa. 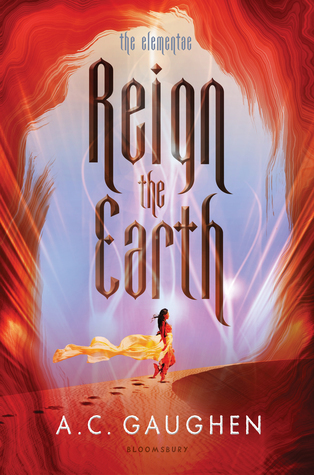 A terrific sequel to Reign The Earth. Would recommend.